Cesky Krumlov is a historical city in the Southern Bohemia famous for its historical center. Due to its medieval charm, it is listed as one of the 12 UNESCO Heritage Sites in the Czech Republic. 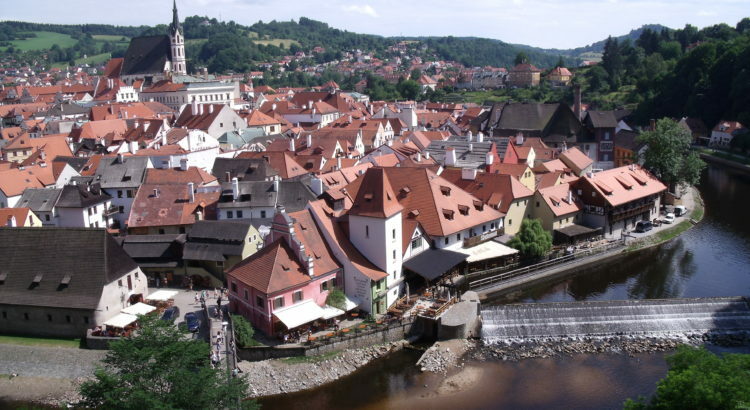 It is also extremely popular among tourists… around 2 million tourists are coming to Cesky Krumlov every year. The city itself is quite small (it has only 13.000 citizens) which makes it ideal for a 1-day trip from Prague. Unfortunately, it is quite far away. It takes roughly 2.5 hours and 180 kilometers to get there by car, bus or train. There are several options and we have listed the best ones for you. We don’t recommend going there straight from the Prague Airport, because first, you need to get to the city center anyway. One of the cheapest and most popular options is taking a bus from Prague to Cesky Krumlov. There are several companies heading there a few times a day. We recommend taking an early morning ride at 6 AM from Prague to arrive by 9 AM in Cesky Krumlov which will cost you from €5 (one-way ticket). You can either go with FlixBus, RegioJet, or Leo Express buses. All of them are well equipped with free onboard Wi-Fi, air conditioning, toilets, and seat tables. You will even get a free refreshment like water. The ride takes around 3 hours which is almost the same time as if you would go by car. 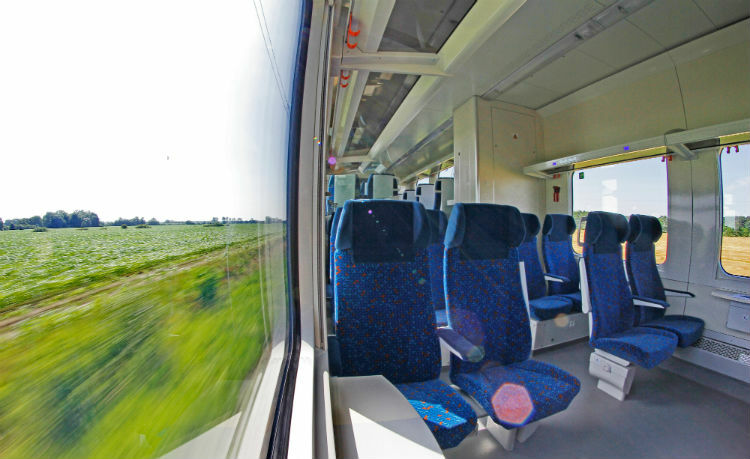 If you prefer trains over bus you can go with Ceske Drahy railways. The biggest advantage is more space during your travels and going through the beautiful nature and amazing landscapes on the way from Prague to Southern Bohemia. Unfortunately, the earliest train leaves at 8 AM, so you will be at 11 AM in Cesky Krumlov. Same as the bus, the ride takes around 3 hours. The one-way ticket costs €8. Since the last train is leaving 2 PM from Krumlov, we recommend either staying overnight or going back by bus. If you have an EU driving license you are allowed to drive in the Czech Republic. Why not getting a car and going there yourself? There are several car rental companies operating in Prague. The estimated cost of €80 per day includes renting an intermediate car (e.g. Toyota Corolla or similar), full insurance and petrol. 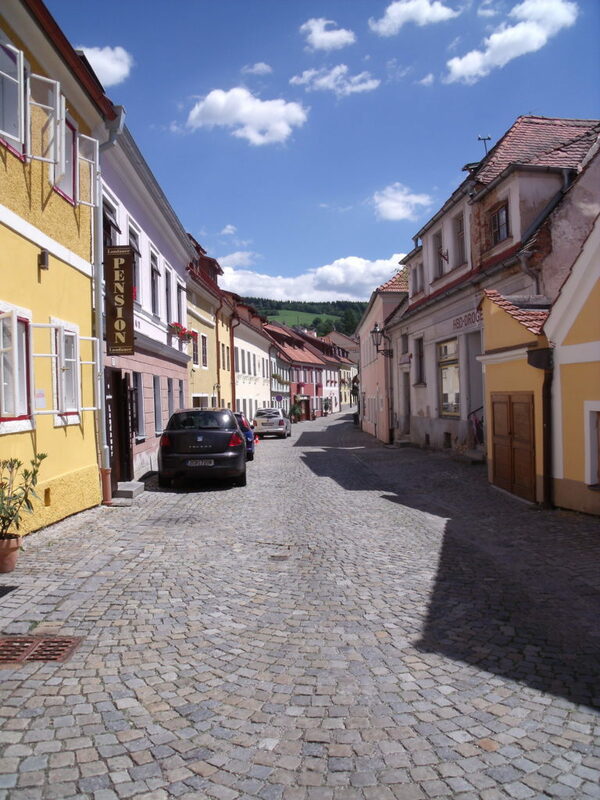 Getting to Cesky Krumlov by car is really easy and the distance of 180 kilometers will take you around 2.5 hours. You are your own master, you can leave any time you want, stop anywhere you want. However, during the tourist season, it may be quite difficult to find a parking spot in the reasonable distance. We recommend using some of the big parking areas which cost around €2 per hour. If you prefer guided tours with local guides, we recommend using GetYourGuide services. For a reasonable amount starting at €80 per person, you will get a two-way transfer by coach, pick up at your hotel in Prague, local guide, lunch, and tickets to Krumlov Castle. So you really don’t need to take care of anything. The disadvantage is group tours are not for everyone. A smart option may be arranging a transport yourself via bus or train, and then get a local guide in Krumlov (€60 per group). Welcome Pickups are focusing on private airport pickups and all their drivers are hand-picked and well trained. 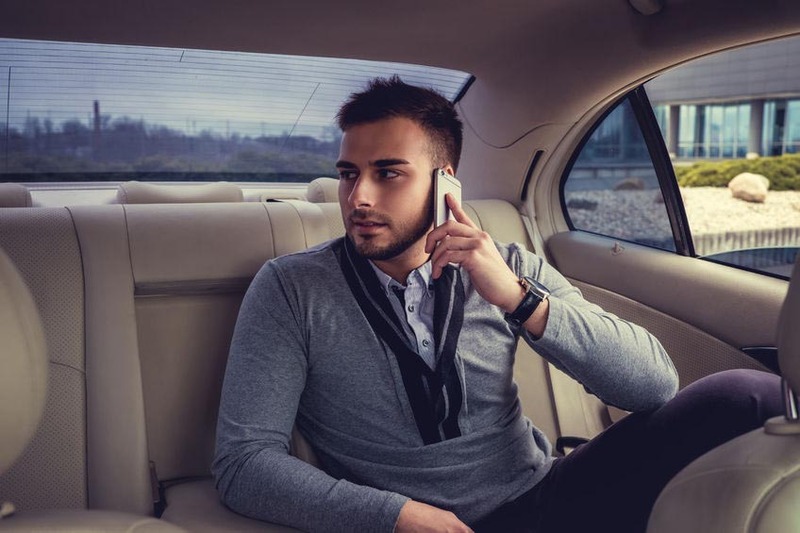 For the similar price of a taxi or Uber, you will get a private driver with excellent English and knowledge of Prague. The driver can take up to 4 passengers, so you can share the costs (around €36 when you are a group of four). 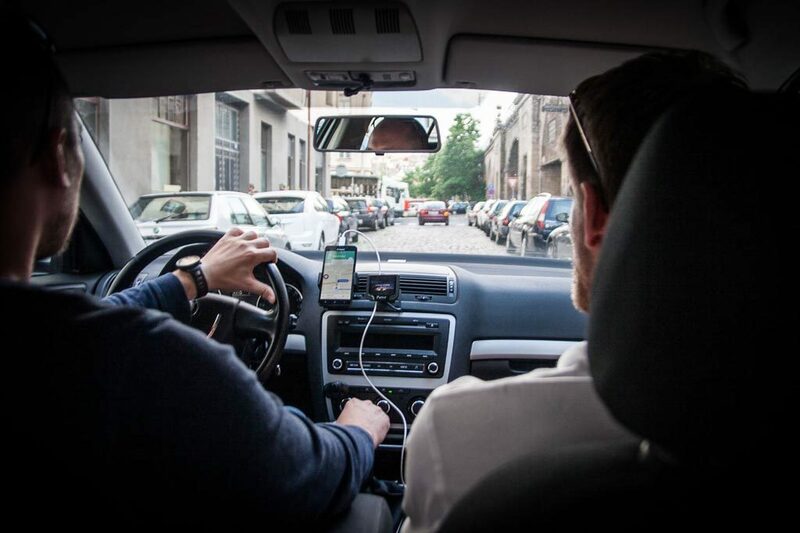 The driver will be also waiting for you in front of your hotel, the airport or any other location in Prague. The service has excellent ratings on TripAdvisor (5 stars out of 2.500+ reviews) and even received the Certificate of Excellence. Just don’t forget to agree on the way back. No matter which option you will choose, we hope you will have a great time in Cesky Krumlov. Feel free to share your tips and recommendation in the comments below. flix bus official website stated max weight for checked in luggage is 20kg per person. But in this website it stated as 30kg . our luggage is more than 20kg . your confirmation is much appreciated before we proceed to book.